Every dog has his day and that day is on Saturday, Oct. 20, 2018. That’s when costumed canines will rule the day in Downtown Lakewood from 12:30 to 3:30 p.m. during LakewoodAlive’s 11th Annual Spooky Pooch Parade! Sponsored by Discount Drug Mart, the Spooky Pooch Parade consists of a festival within Kauffman Park (15450 Detroit Avenue), a parade through Lakewood’s Downtown business district on Detroit Avenue and an awards presentation. 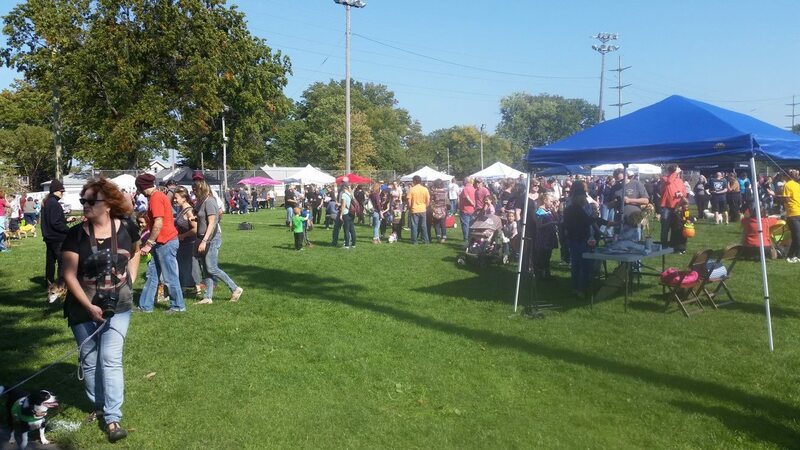 A favorite Halloween tradition for Northeast Ohio dog lovers and their families, this popular community festival represents one of the only events of its kind within the region, providing a tail-wagging good time for canine and human guests alike. 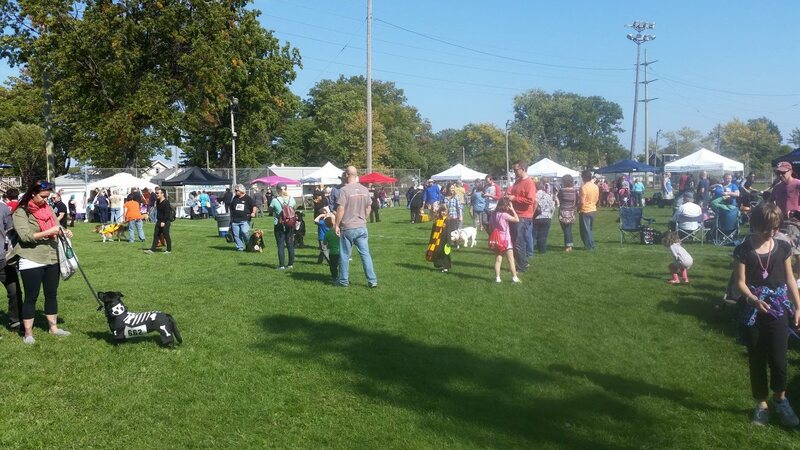 Festivities get underway with the Spooky Pooch Festival beginning at 12:30 p.m. at Kauffman Park. Enjoy entertainment, kids games, delicious foods for purchase and dog-related vendors, including rescue groups and other nonprofits offering canine-oriented goods and services. Kids are encouraged to wear Halloween costumes and visit vendors for some early trick-or-treating. This community event takes place rain or shine, and proceeds from the parade benefit LakewoodAlive.